Google today announced that it is bringing its Google Play gift cards to India. The card can be used by Android users in India to purchase apps, games, e-books, movies and more from the Google Play Store. 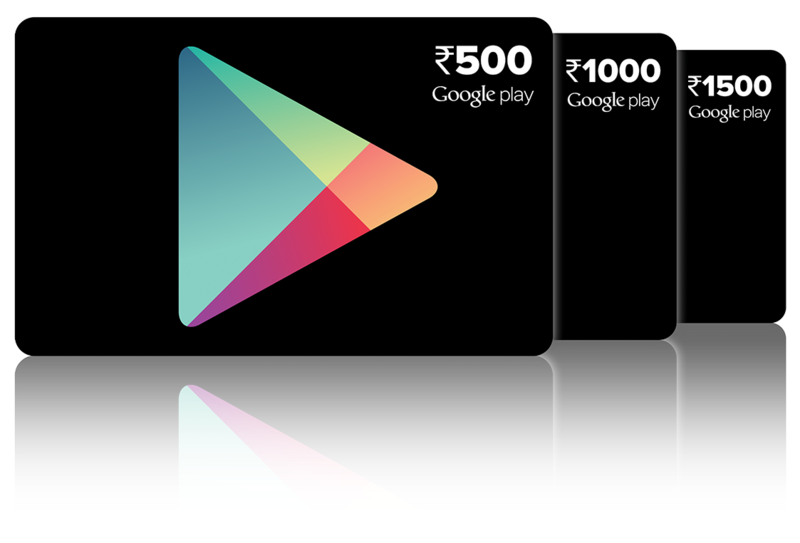 Dubbed Google Play prepaid vouchers, Google will be offering them in denominations of Rs. 500, Rs. 1000 and Rs. 1500 at selected stores of Vijay Sales and Spice Hotspot in Delhi, Mumbai, Pune, Hyderabad, Bengaluru (Bangalore), Kolkata & Jaipur. The vouchers will be available in stores over the coming weeks. India is one of the fastest growing smartphone markets in the world, and by bringing Google Play prepaid vouchers to the country, Google will be able to entice more customers to purchase content from its digital store especially since credit card penetration in India is very low. The Google Play prepaid voucher can be redeemed by Indian Android users by going to play.google.com/redeem.